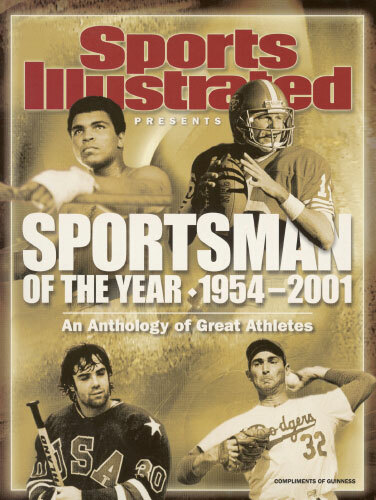 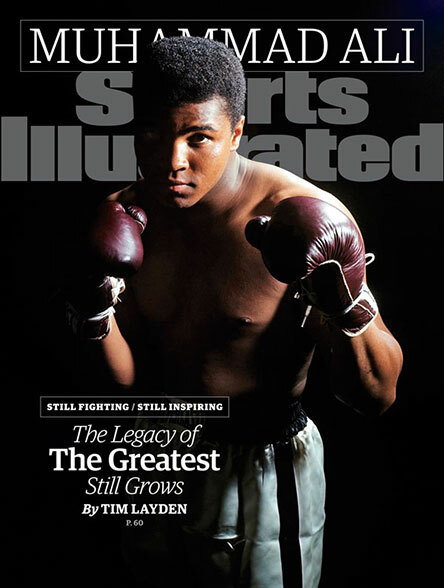 To honor Muhammad Ali, whose lifetime of achievement forever changed the world, SI is renaming its Legacy Award the Sports Illustrated Muhammad Ali Legacy Award. 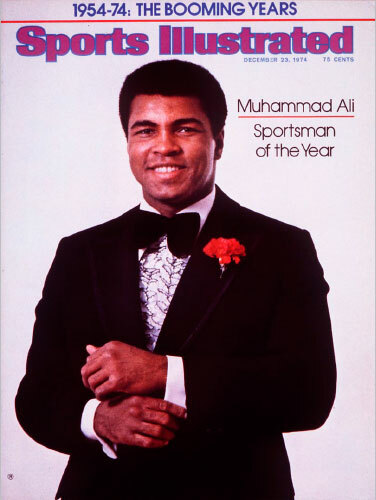 The honor will celebrate individuals whose dedication to the ideals of sportsmanship has spanned decades and whose career in athletics has directly or indirectly impacted the world. 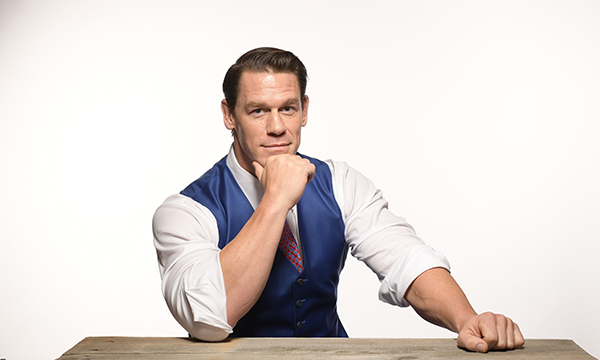 Sports Illustrated proudly honors John Cena as the 2018 Muhammad Ali Legacy Award winner. 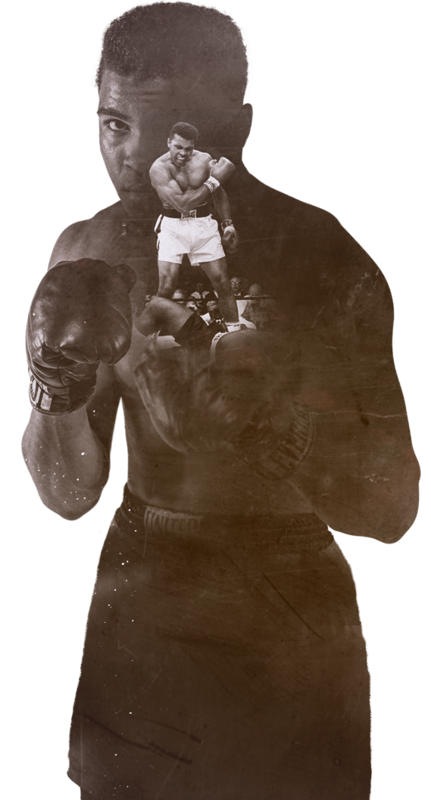 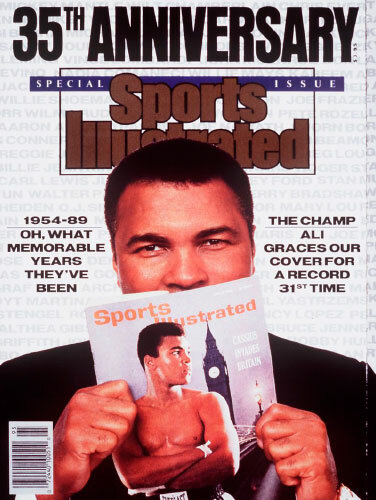 There is little doubt that Muhammad Ali is the most famous athlete in history. 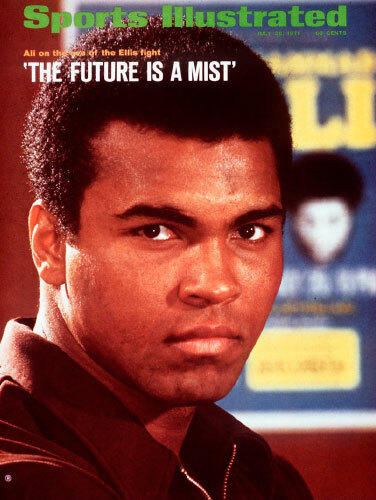 And at 73, he remains an inspirational force. 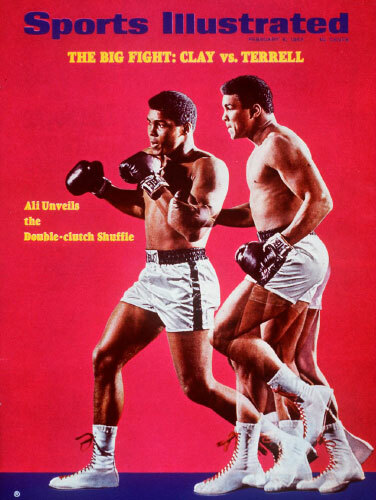 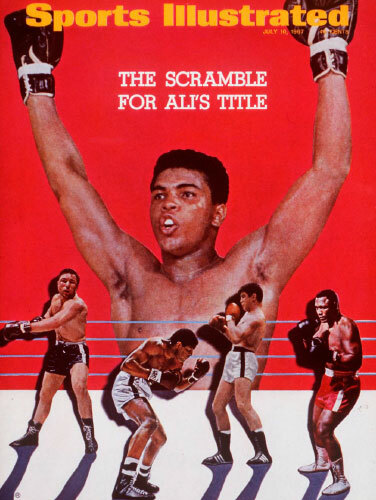 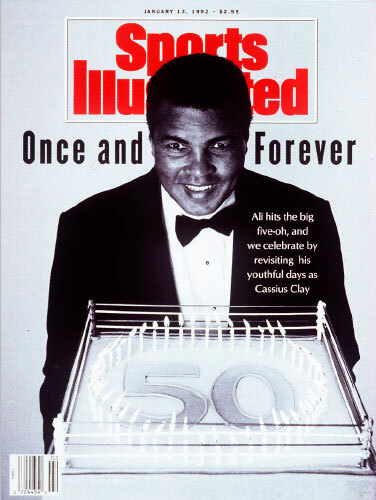 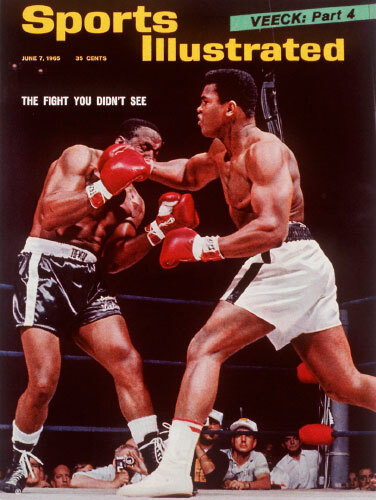 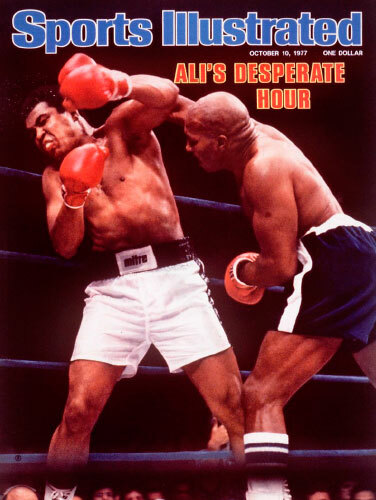 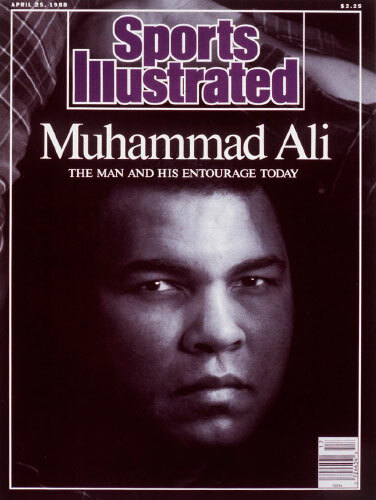 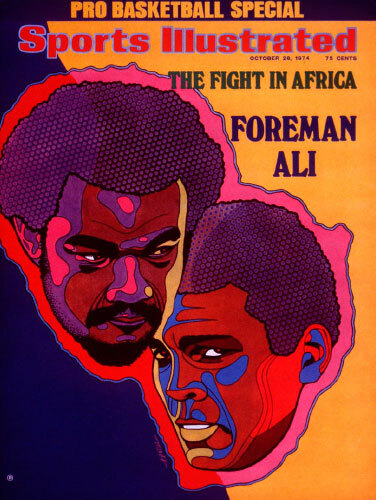 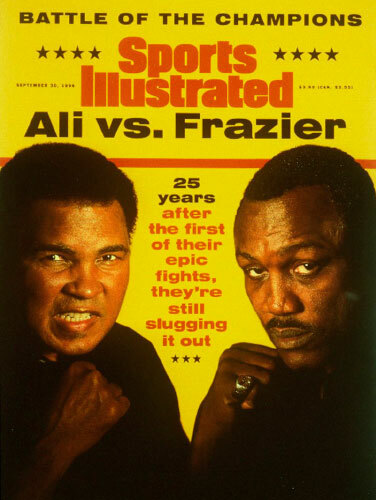 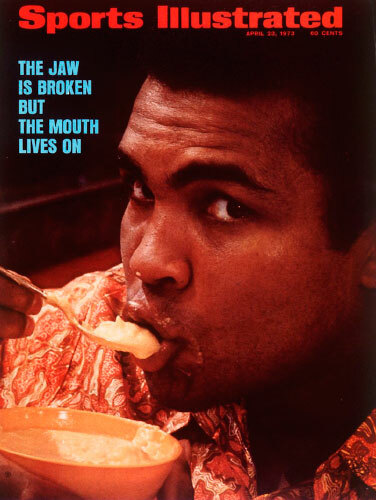 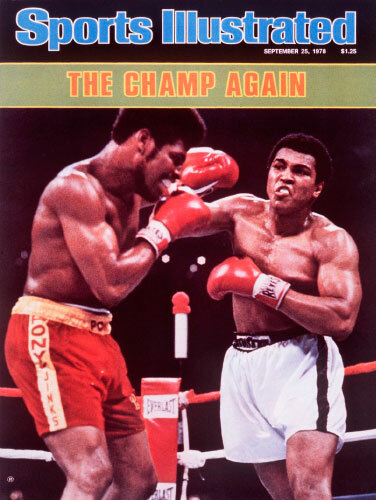 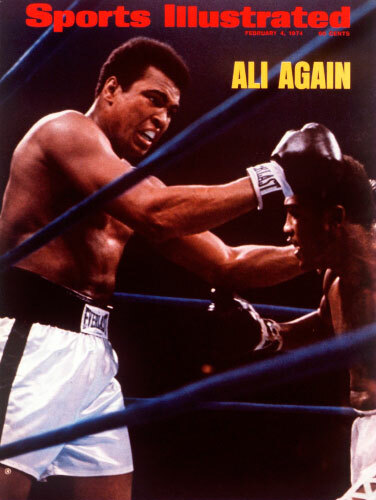 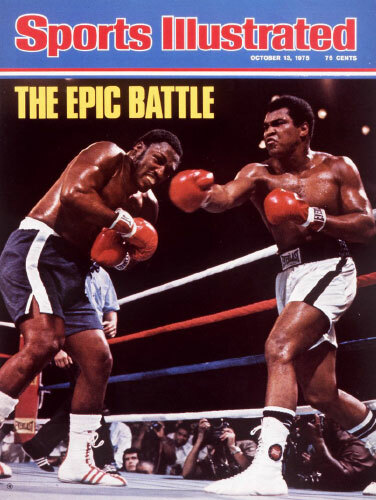 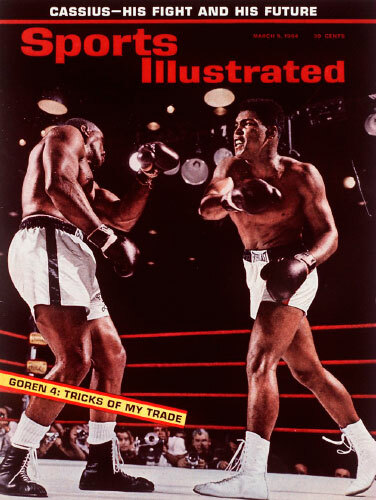 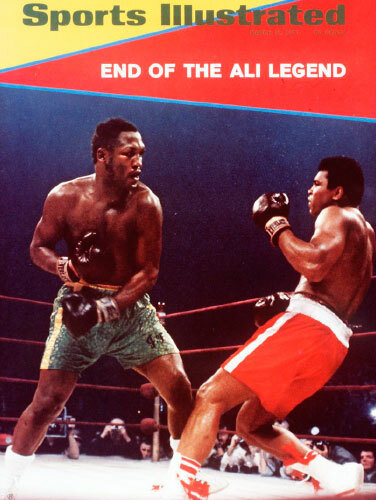 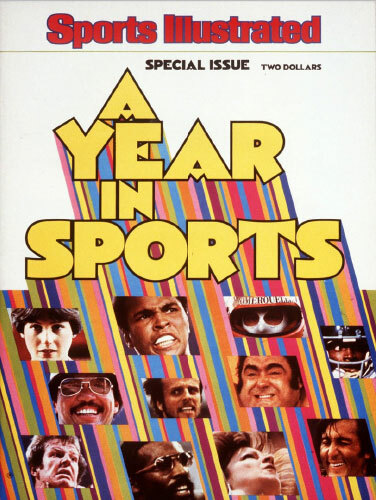 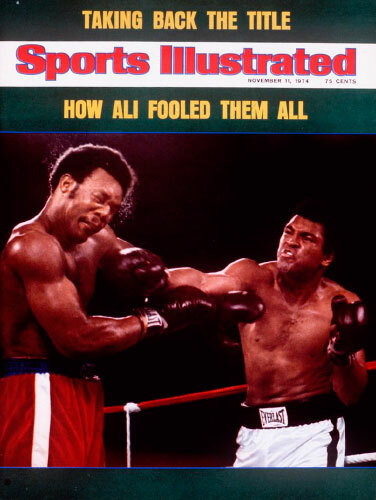 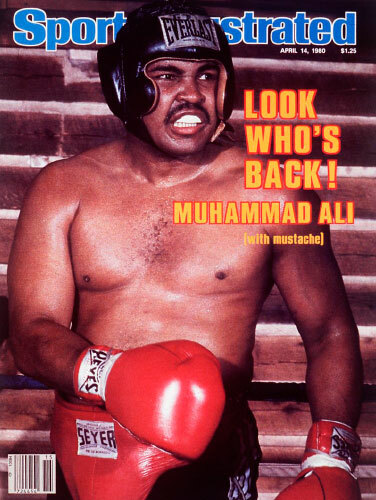 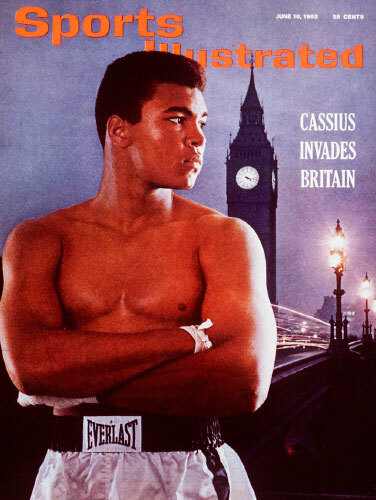 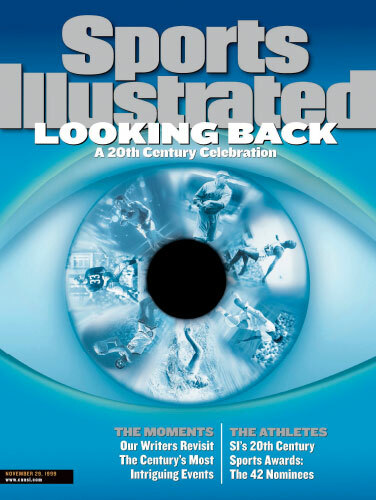 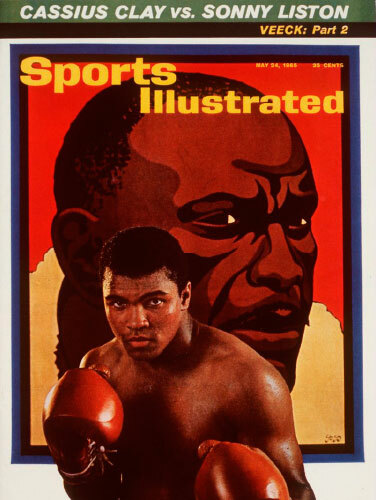 Over the years Ali has graced the cover of Sports Illustrated 39 times, a total topped only by Michael Jordan. 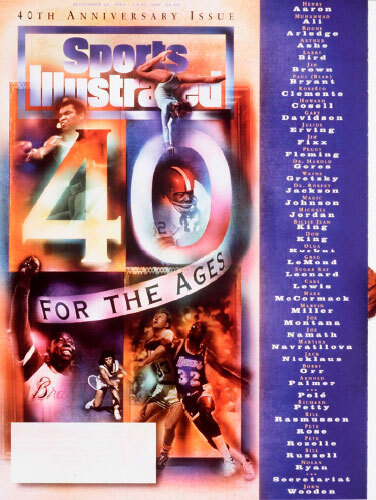 Find all of The Greatest’s covers below and click through to find the accompanying SI cover story. 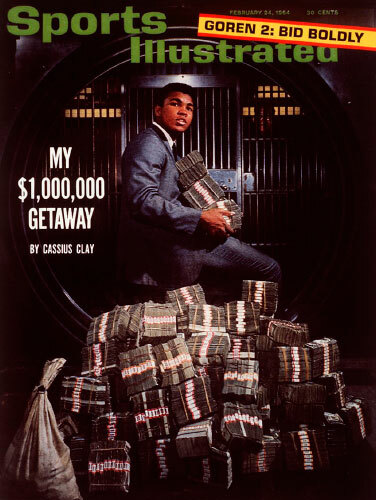 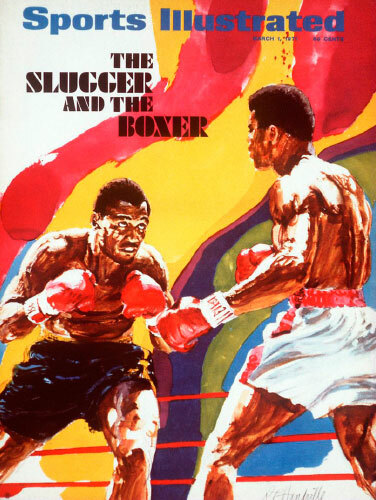 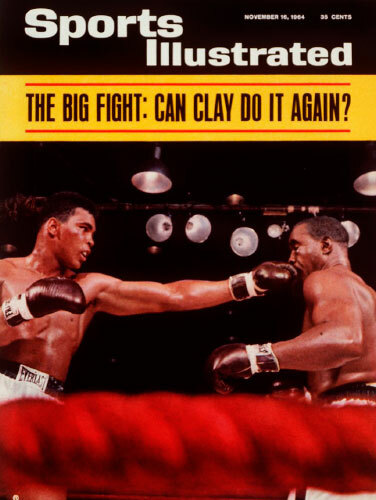 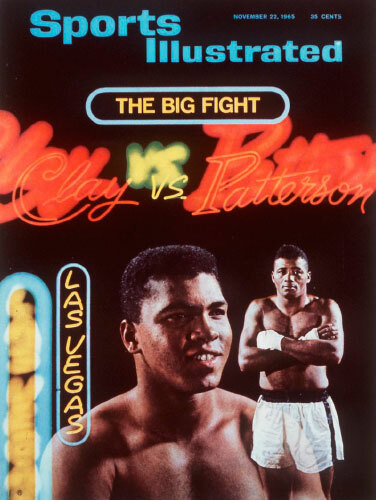 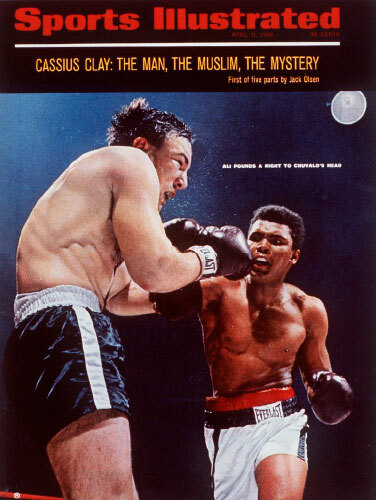 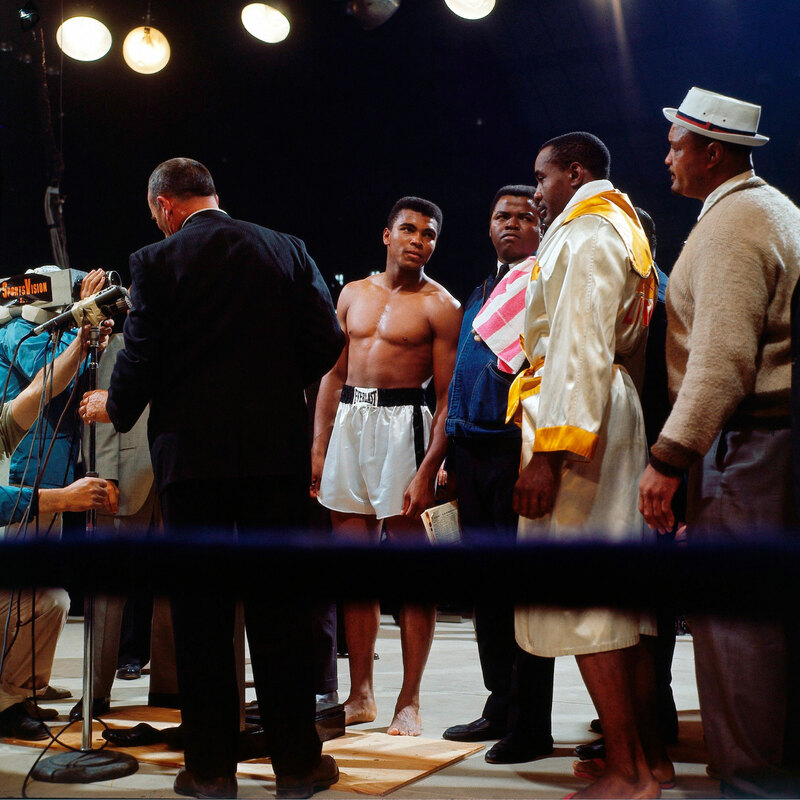 november 16, 1964 The Big Fight: Can Clay Do It Again? 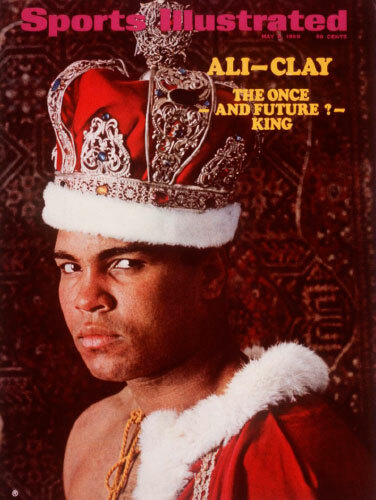 may 5, 1969 Ali-Clay; the Once and Future King? 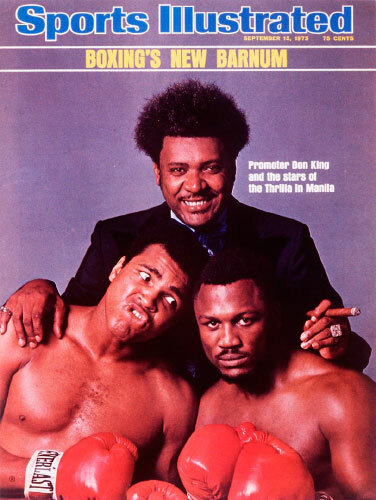 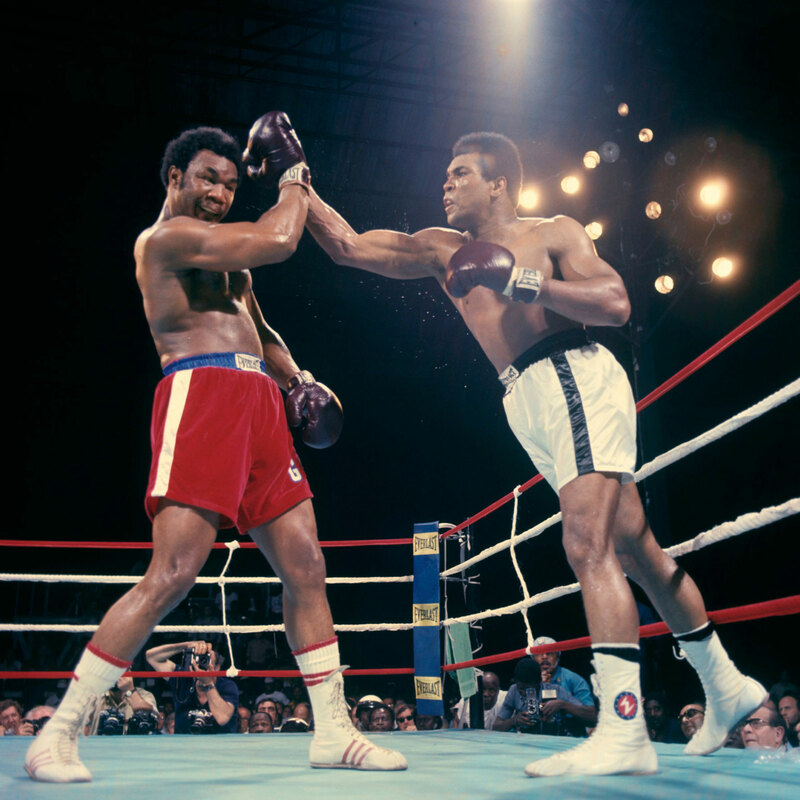 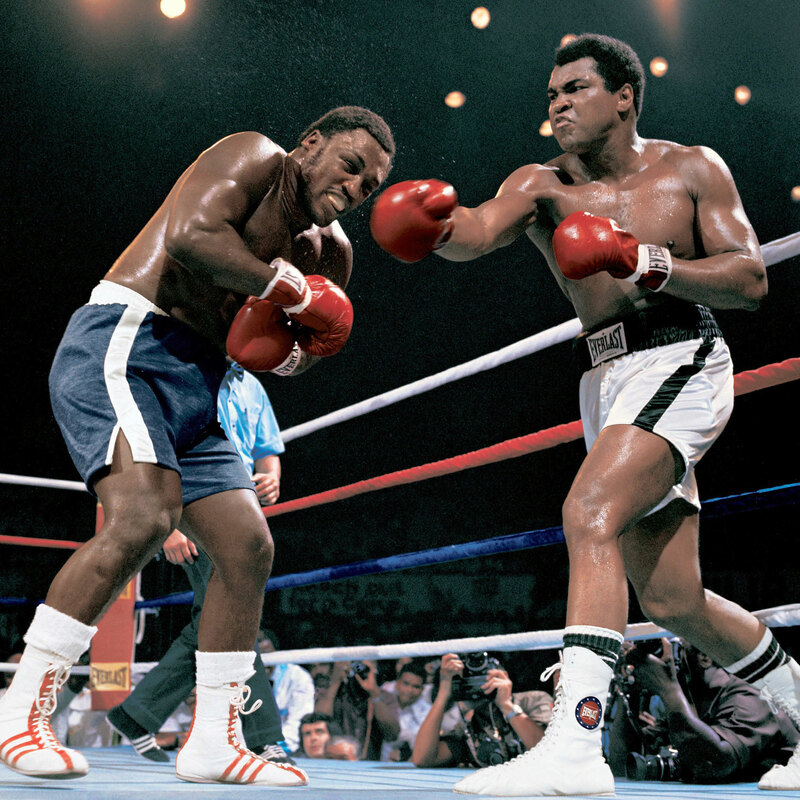 september 29, 1980 He’s No Liston. 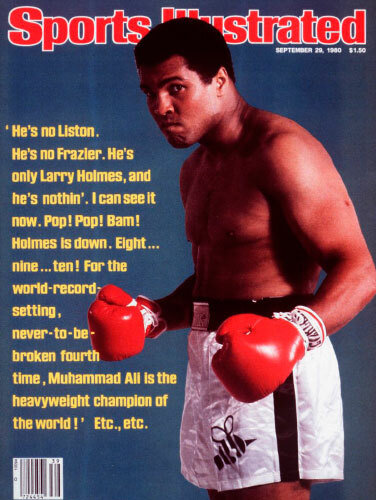 He’s No Frazier. 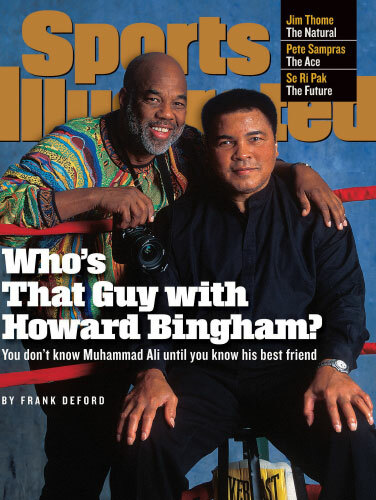 july 13, 1998 Who’s That Guy with Howard Bingham? 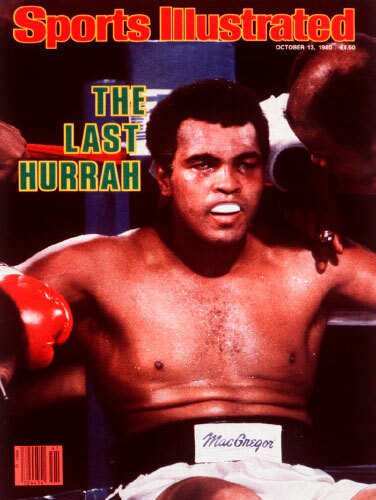 december 28. 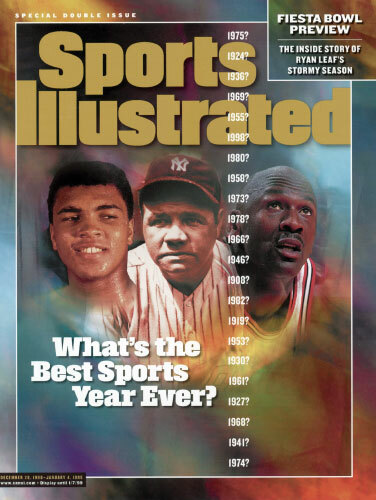 1998 What’s the Best Sports Year Ever? 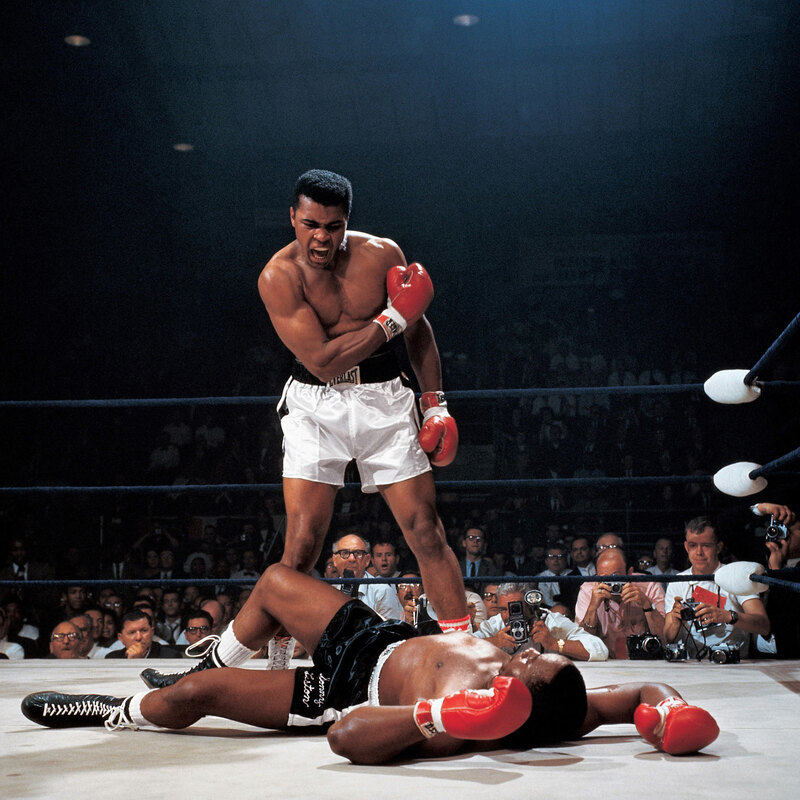 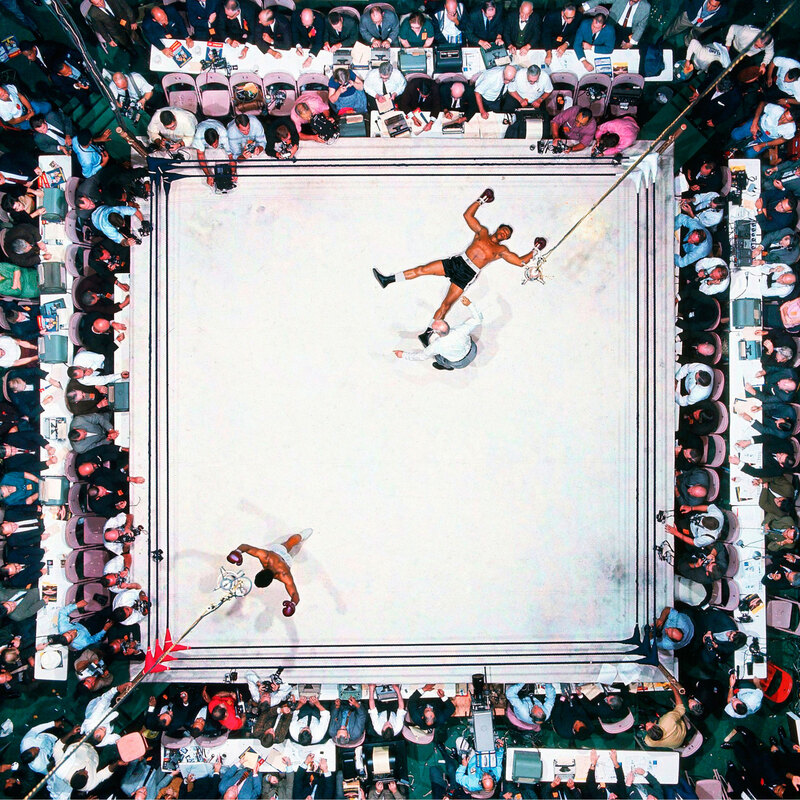 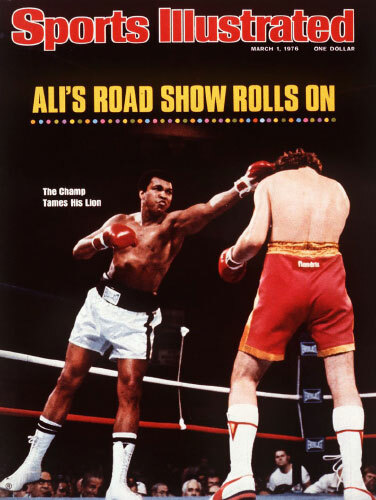 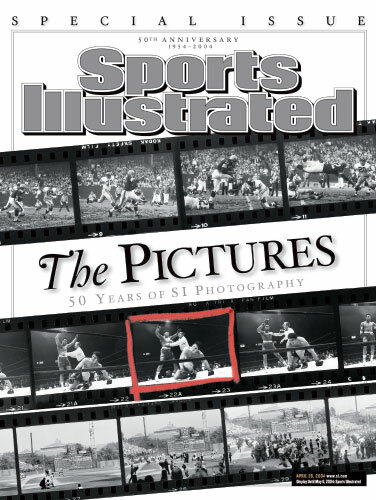 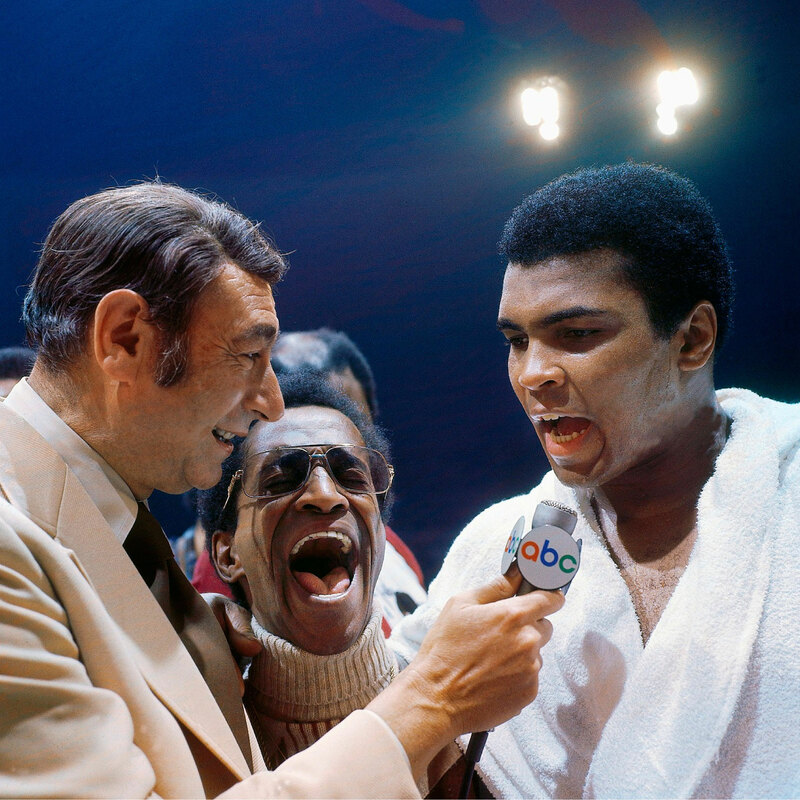 SI has photographed everything, but few shots measure up to the emotion and power of Neil Leifer’s Ali collection. 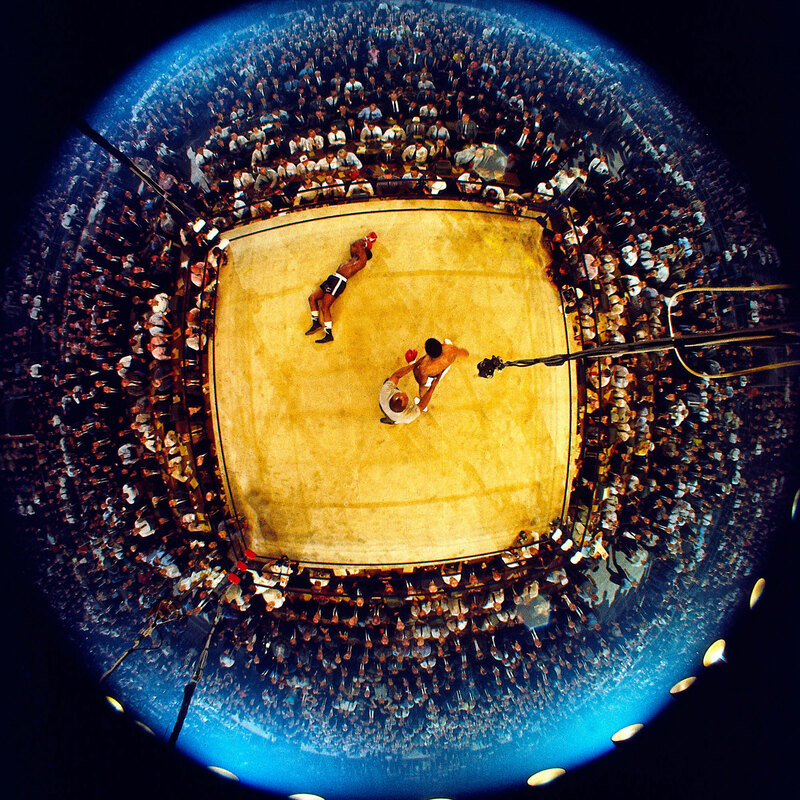 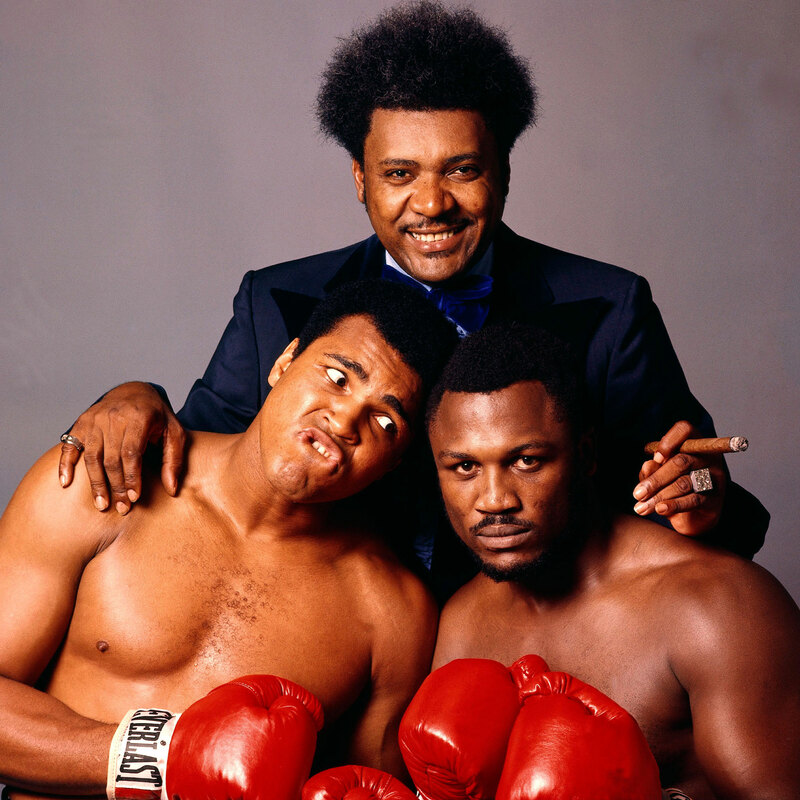 Find a few photographs of Ali from the undisputed champ of boxing photography below.